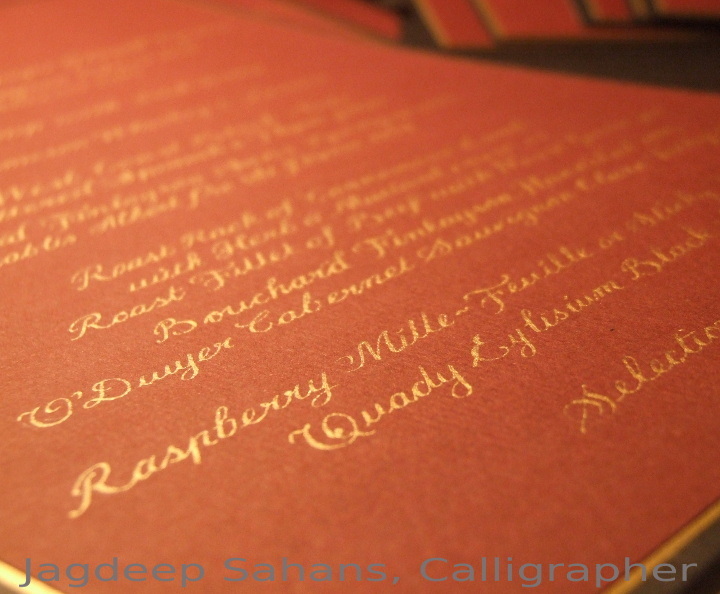 Artistic calligraphy makes for a unique personalised gift. Ideal for a special occasion like a wedding, birthday or anniversary. Every piece I create is unique. Taking inspiration from the story of the quote or poem and it’s meaning to my customer. 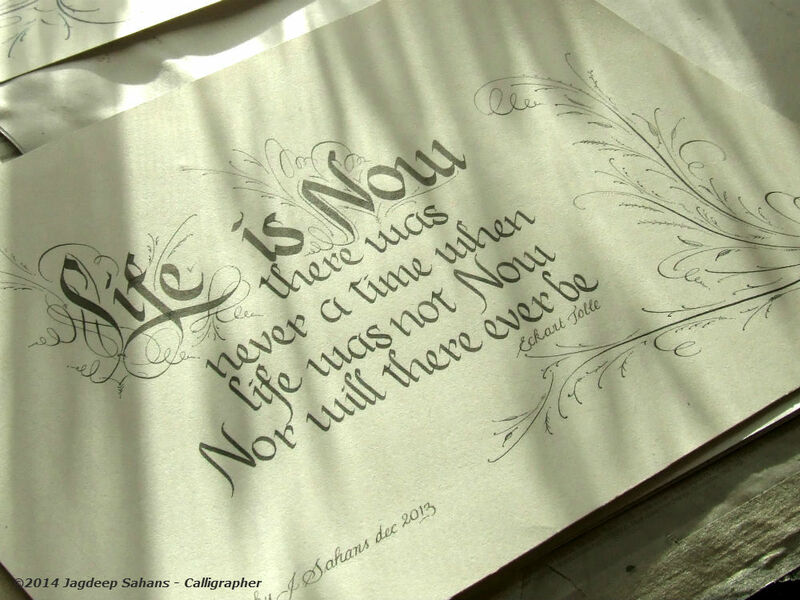 I embark on my journey creating a piece of custom calligraphy that will leave an ever lasting impression. 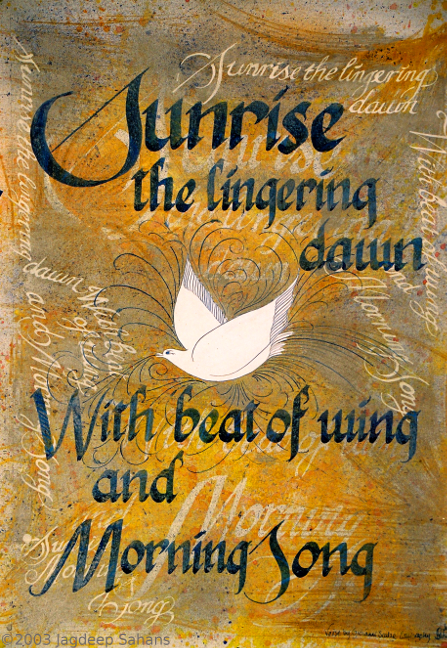 Visit the Gallery to see more artistic calligraphy.